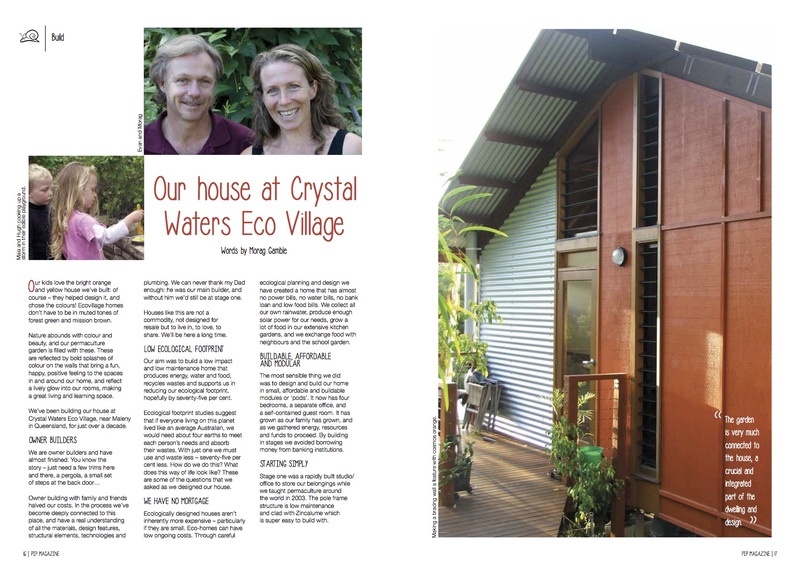 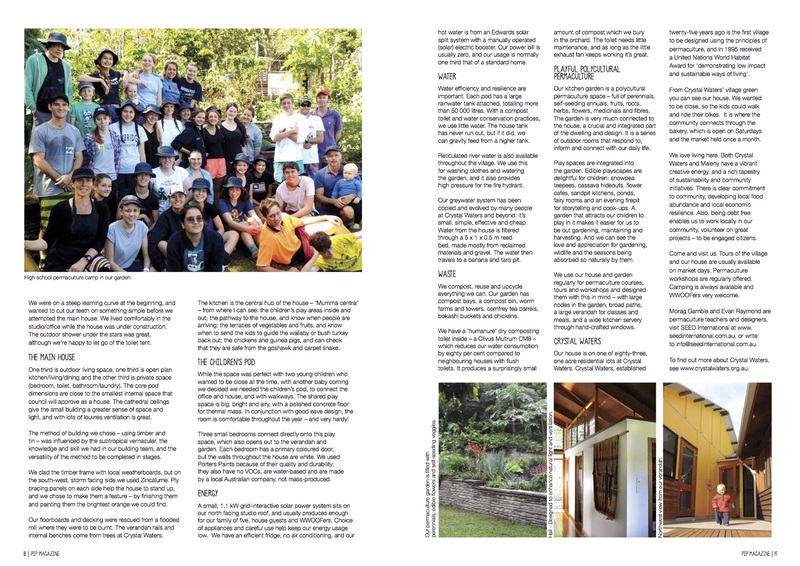 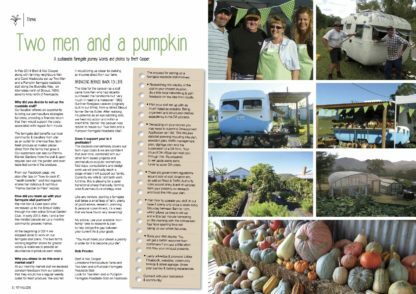 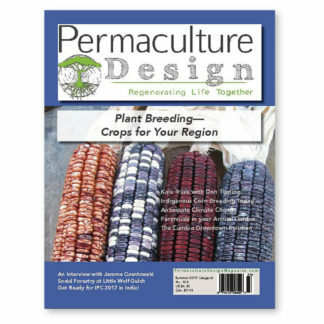 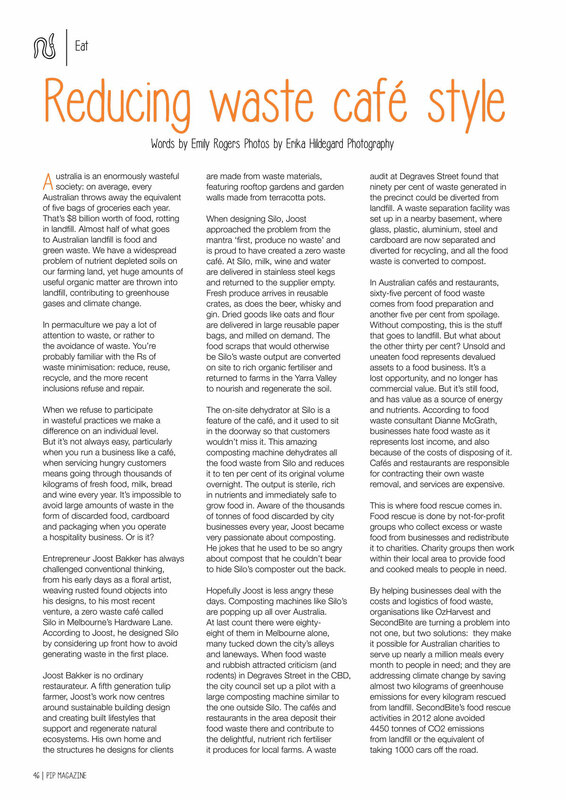 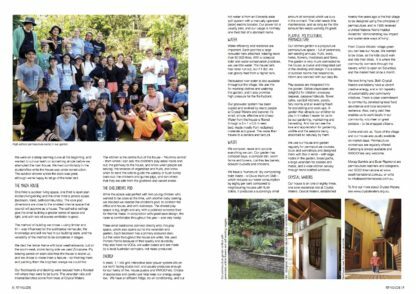 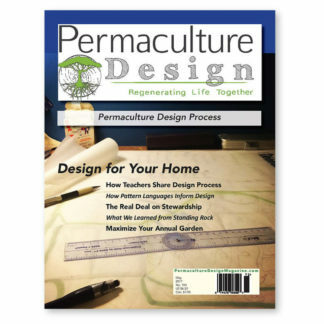 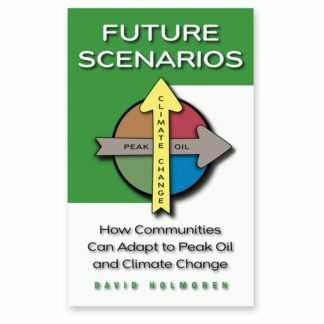 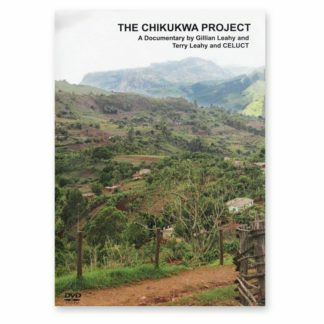 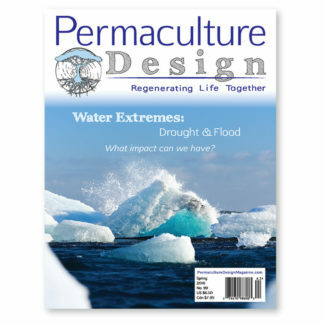 Pip Magazine - Australian Permaculture #2. The Pig Issue. 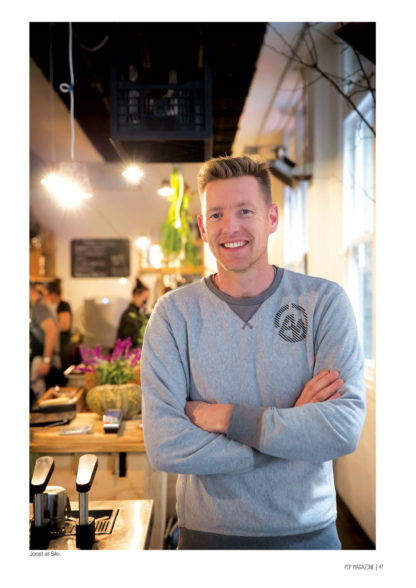 PROFILES: Aaron Sorenson, Karen Lott, Madelaine Scott, Tabitha Bilaniwskyi-Zarins, Nadja Osterstock. 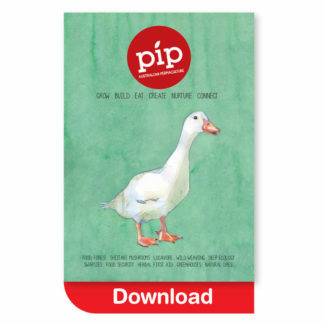 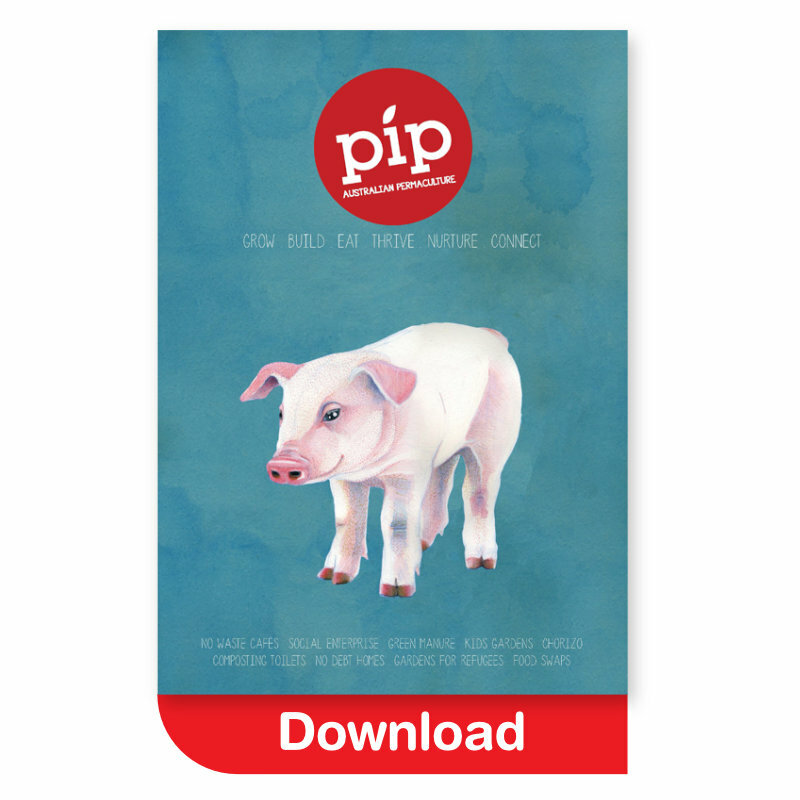 ALSO: Grow your own meat, Green manures, No debt housing, Reducing waste café style, How to make chorizo, The ethics and heart of social enterprise, Parenting the permaculture way, Local produce swaps and much more… Preview Pip Mag #2.